Ransomware is a form of malware that prevents or limits a user’s access to their files or devices . The malware encrypts a user’s information and locks it using a secure private key. The attackers then force victims to pay a ransom, usually in the form of bitcoins, before they can get access back. 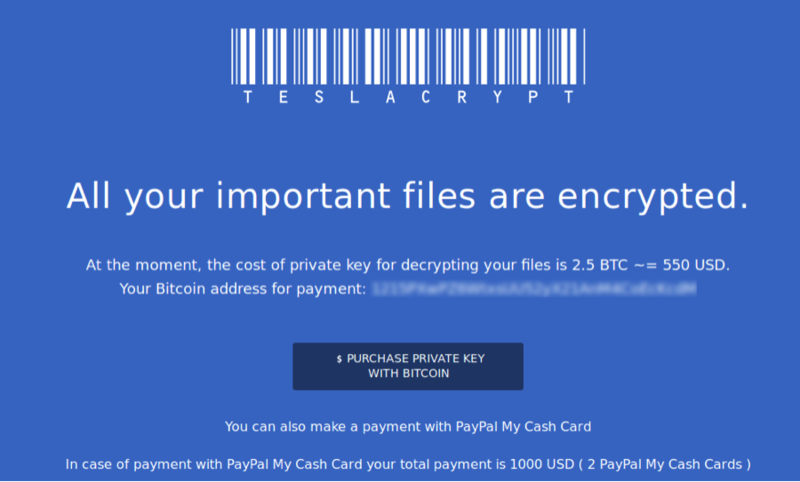 Ransomware is a huge threat but there are ways to protect yourself. Keep antivirus protection up to date. 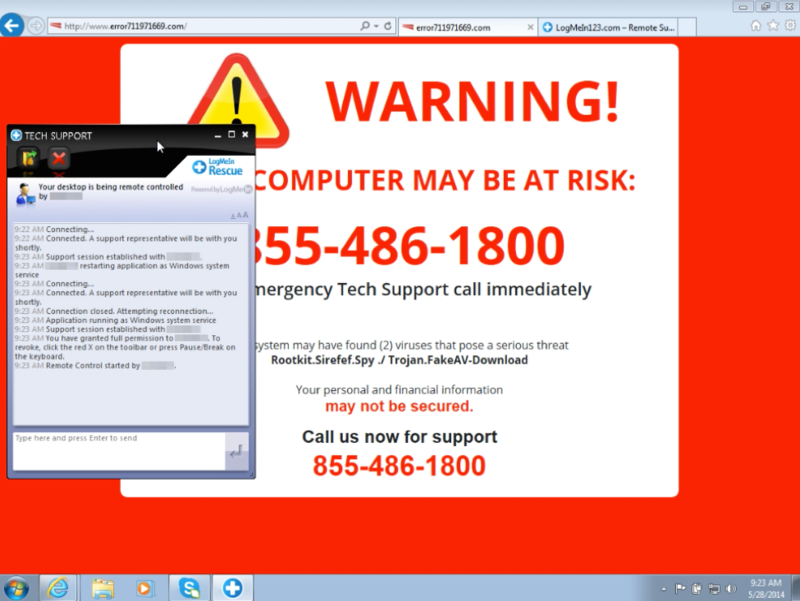 Get free Antivirus software from Fordham here. Do not click on suspicious links or open suspicious attachments. 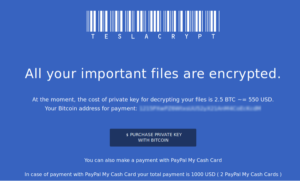 For more information see our in-depth research on ransomware here.